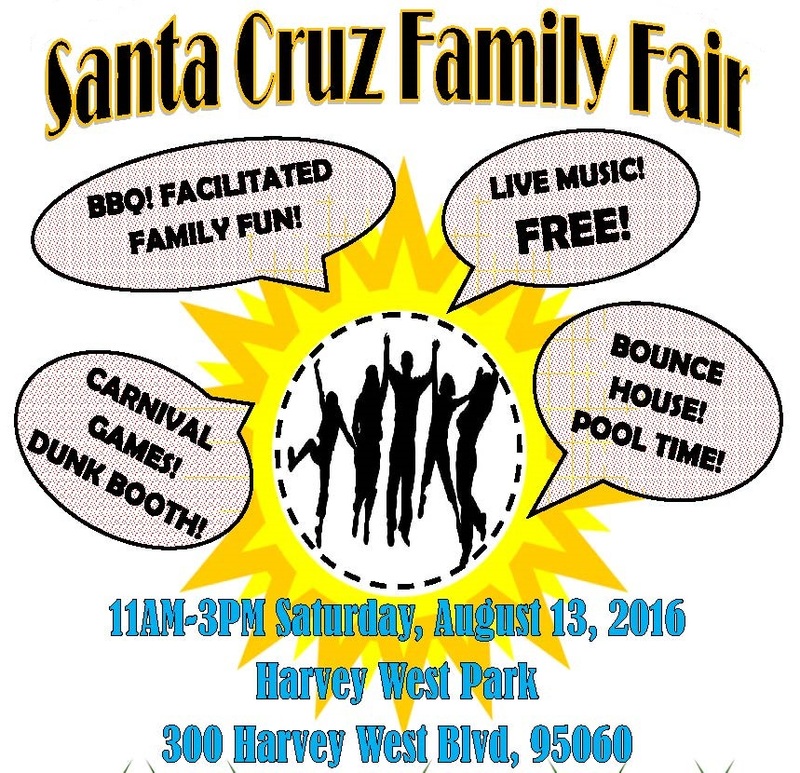 Join us a for an afternoon of Family Fun at Harvey West Park on Saturday, August 13th from 11a – 3p! Free BBQ, games, dunk tank, bounce house, pool time, and live music. Easily accessible by SC Metro Bus#4, a pleasant bike ride, or there is ample parking. Event is hosted by Mercy Housing, Boys & Girls Club, Santa Cruz Teen Center, City of Santa Cruz, Santa Cruz Police, and San Jose State University. Download a flyer in English or Spanish. For more information, contact J. Ibarra at (831) 421-9062 or jibarra@mercyhousing.org.